Missing your best friend while you are on holiday is ruff and Facetiming just doesn’t cut it. 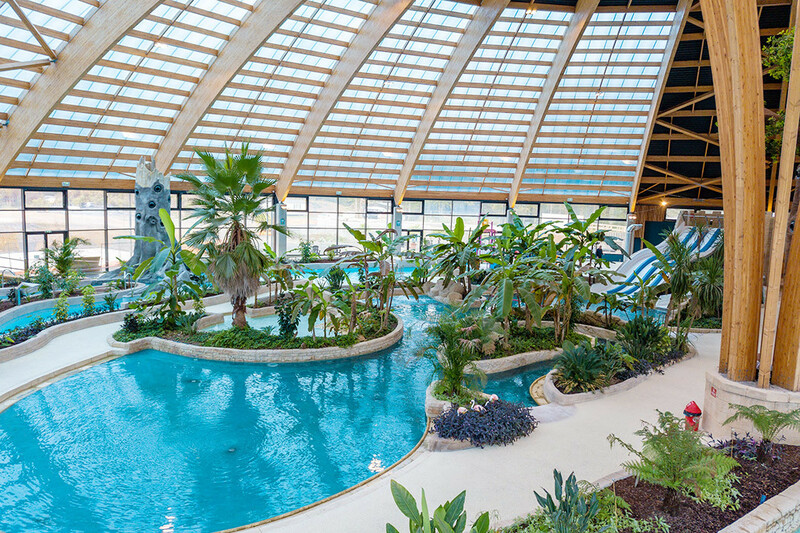 Next time you head off on an adventure, why not chose one of our fantastic dog-friendly sites, which will welcome the whole family. Get out and enjoy the great outdoors together and get everyone’s tail wagging. 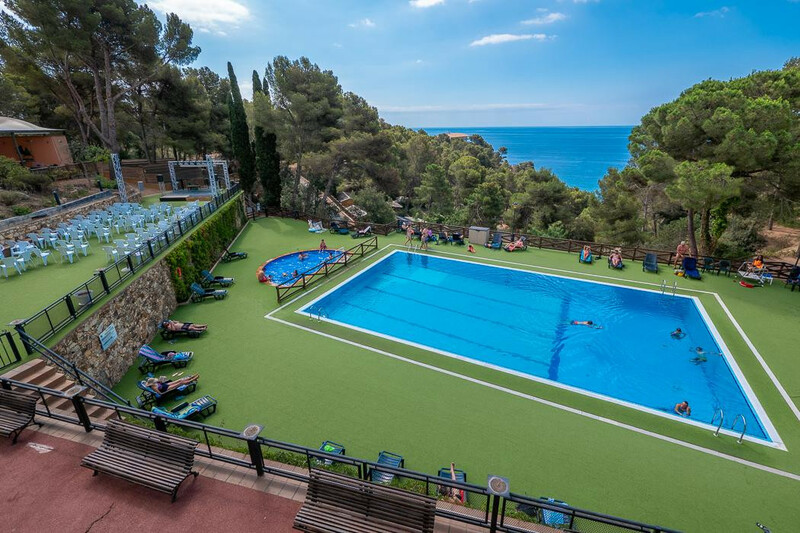 Cala Llevado is in the heart of the Spanish countryside, surrounded by pine trees, with a picturesque setting and glorious views of both the sea and mountains. The campsite is perfect for a family camping holiday with direct access to 4 beaches – ideal for dog walks and just minutes from the site there are plenty of hiking trails. The medieval fishing village of Tossa del Mar is just 2 miles away on foot, walking along one of the most beautiful stretches of the Costa Brava. Camping Landal Warsberg is a spacious site set high on a hillside offering stunning views of the rolling Saar countryside. This is an ideal location for a relaxing family holiday. 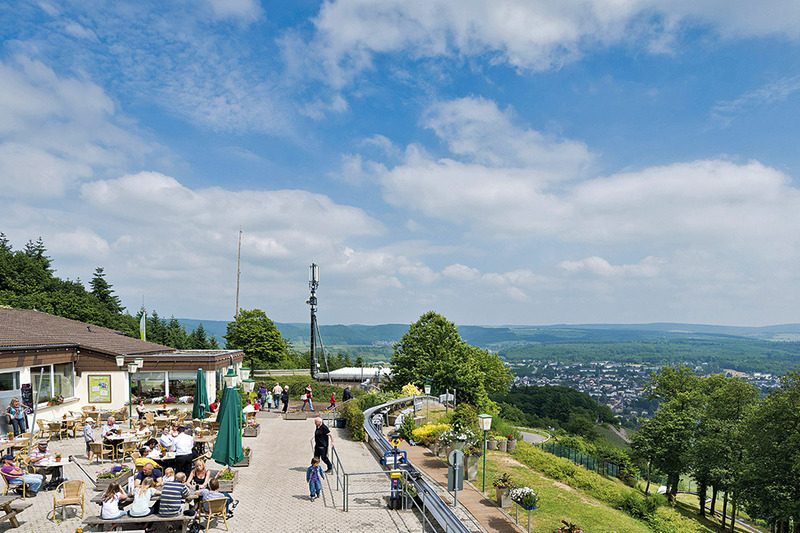 This campsite is perched on a hill overlooking the town of Saarburg – a typical Rhineland town with an ancient watermill and charming old buildings, clustered around the bustling market square. Boat trips can be taken from here down the river Saar to Trier and into Luxembourg and beyond and there are many waymarked walks through the surrounding area. Camping Château de Boisson has three red tents by Michelin, its set in the pretty hamlet of Boisson from where you can take walking routes into the surrounding hills. 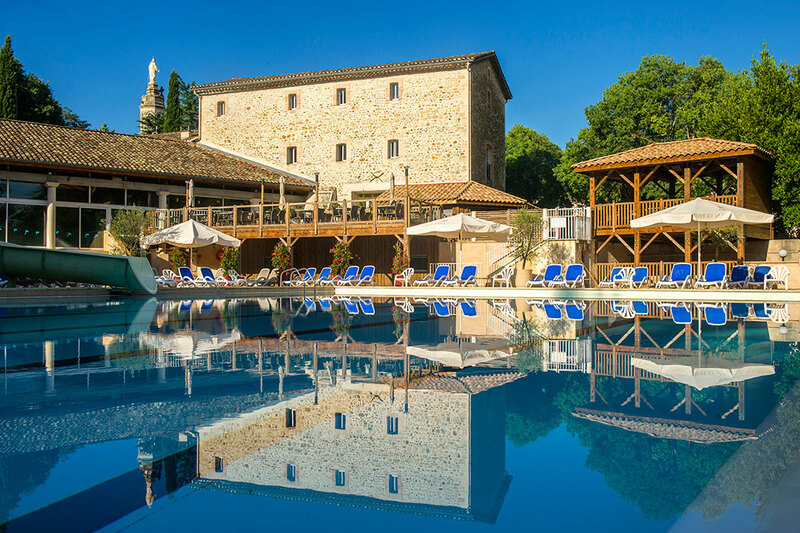 Set on a steep hillside, this small campsite is ideally located for exploring the Ardèche. Site facilities are charmingly housed in the buildings and courtyard of the old château. There is a river beach at St Denis, three miles away. This first-class campsite (awarded five red tents by Michelin) is set in the grounds of a château within 600 acres of wooded parkland. The sandy beaches of St Malo are 15 miles away. Our canine reviewer Falco (and his owner Paul) took a holiday on this site, you can read about their trip here. Camping la Grande Métairie has been a Canvas favourite for more than 40 years. 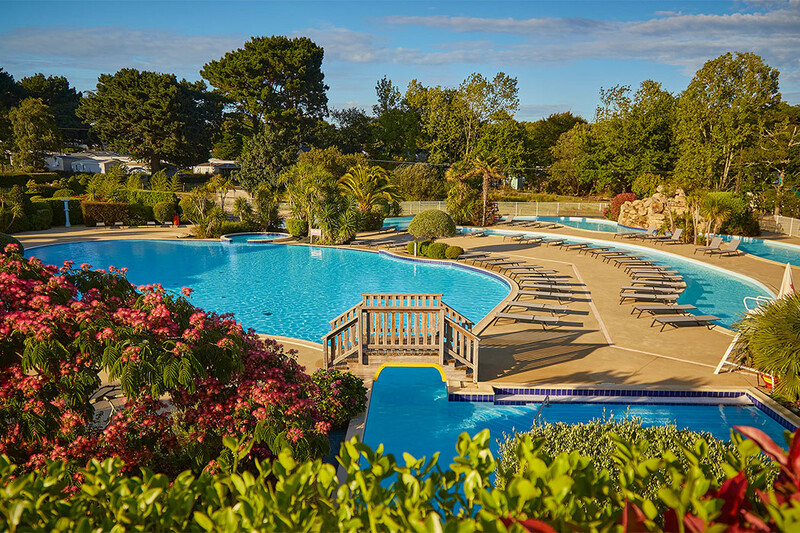 Set in the parkland grounds of a Breton manor house, this beautifully maintained site has been awarded five red tents by Michelin and has a lovely sandy beach. With over 150 sites to choose from you’re sure to find a spot that suits you and your pet. Paws for a moment to check out our rules for travelling with your dog and you can always call our friendly and knowledgeable call centre staff to help you with your booking on 0345 268 0827. To celebrate National Dog Day, we are hosting a photo competition on our Facebook and Instagram. Pop over there for more details on how to enter for a chance to win one of five stylish travel bags for your four-legged friend. The winner will be required to email a hi-res version of their photograph to Canvas Holidays for use in future marketing campaigns. The Prize is a Dog Travel Bag, includes Bag, 2 Lined Food Carriers, Placemat, and 2 Collapsible Bowls. The prize is not transferable and is are subject to availability and we reserve the right to substitute any prize with another of equivalent value without giving notice.